With the percentage of the workforce working remotely or on the go on the rise, it is increasingly important for businesses to have technology solutions that improve communications and drive organization-wide productivity. Updating your phone system is a simple, cost-effective way to help drive organization communication and productivity goals. 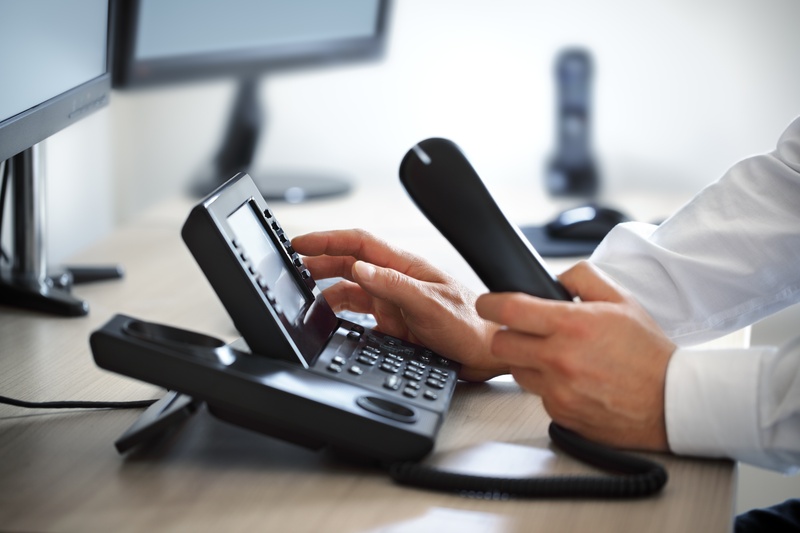 So, what is Hosted PBX and Hosted VoIP? What are the benefits? Hosted PBX (Private Branch Exchange) is the modern version of the traditional telephone closet. The new hosted, or “cloud”, model provides small, medium-sized businesses and enterprise organizations with a sophisticated phone system while minimizing equipment costs. With Hosted PBX, businesses replace phone closets with professional maintained data centers, helping businesses transform their communications and improve productivity. A service provider handles management and monitoring of your phone system 24x7, freeing up your internal IT resources to focus on business-critical tasks. Voice over IP (VoIP) refers to phone services that are accessible through a high-quality broadband connection. It is typically more cost effective and scalable than traditional alternatives. By implementing a Hosted PBX & VoIP solution, your employees can work from the office, home, on the road, or through their smartphone – all while utilizing your business’s deployed communication solution. Initial Cost Savings: There is no need to make a large upfront investment by purchasing an office telephone system. Ongoing Cost Savings: Implementation is typically significantly more cost-effective than a traditional PBX. Hosted PBX systems cost less to maintain which lowers monthly phone bills. Ease of Use: Intuitive web interfaces makes it simple for anyone to manage, monitor, and make changes to the service at any time – without needing specialized experience. Improved Scalability: Hosted PBX doesn’t limit your business’ growth – you’re able to scale up or down as needed. Flexibility & Mobility: Employees can access and update their phone system as needed regardless of location. A hosted phone solution provides 24x7 access while at home or travelling. Quick Setup: With Hosted PBX, your business communication system will be up and running very quickly compared to traditional phone systems.